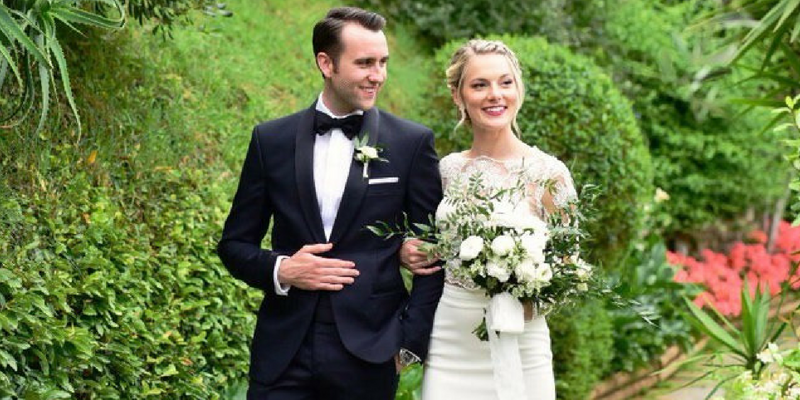 He’s famed for playing the lovable character Neville Longbottom in the Harry Potter film franchise, but it seems that actor Matthew Lewis is luckier in love than his timid and shy alter ego, as he has revealed he is married! 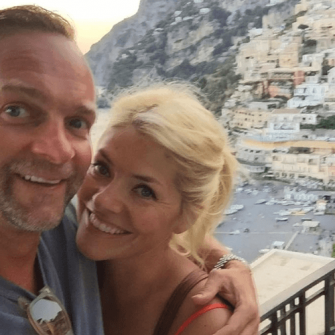 Taking place over the weekend, Matthew revealed that he tied the knot to his long-time girlfriend Angela Jones. Angela is reportedly an event planner for Universal Studios in Orlando, Florida as well as a lifestyle blogger. 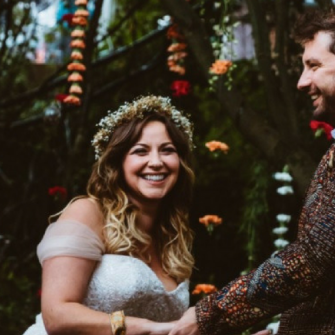 The bride and groom actually met at an event for the theme park’s Wizarding World of Harry Potter back in January 2016 and the two soon fell in love after a whirlwind romance. Alongside the caption, he posted a stunning photograph of himself and his new wife on their wedding day. 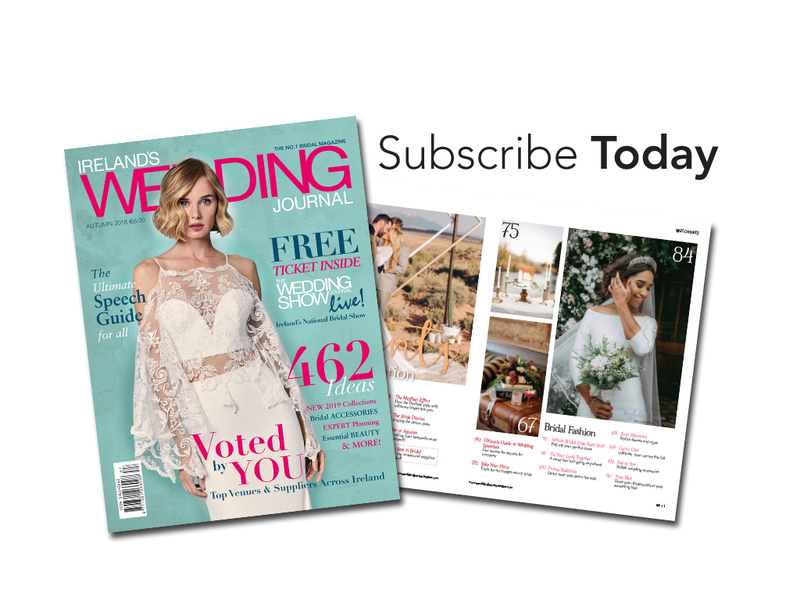 The bride wore a beautiful long-sleeve lace gown and carried a bouquet of white roses, while the groom looked dapper in a traditional black tuxedo. 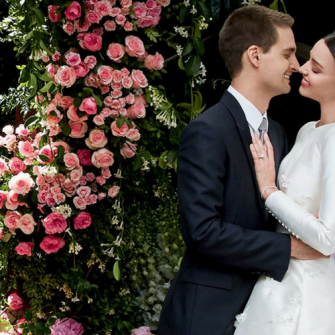 The wedding comes two years after Lewis popped the question under the Eiffel Tower in Paris of December 2016. 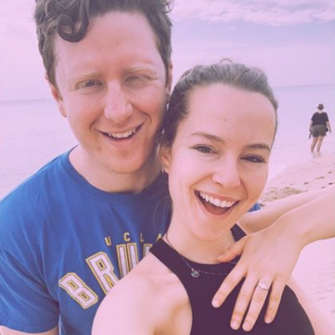 At the time, Matthew and his then fiancé announced their engagement with a representative saying “they’re both over the moon. They got together in July and hit it off straight away”. 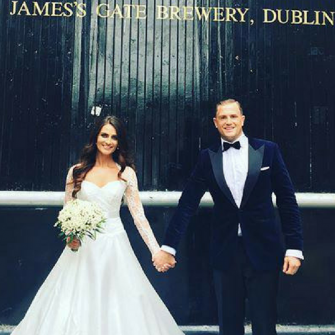 What a gorgeous couple – congratulations to the newlyweds! « Corrie star Helen Flanagan is Engaged to Scott Sinclair!